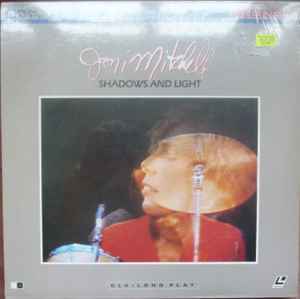 Concert footage of Joni Mitchell's 1979 Santa Barbara concert. Running time: approximately 60 minutes. Analogue sound.